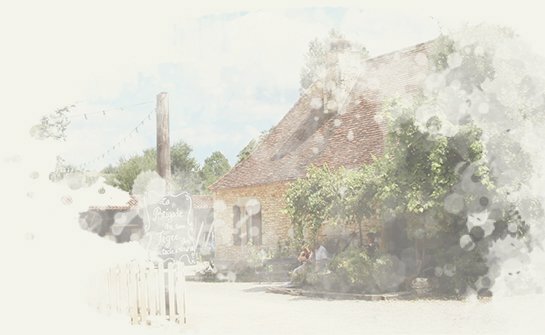 So many gestures whose control has never been lost and which make the Dordogne a real place of interest. 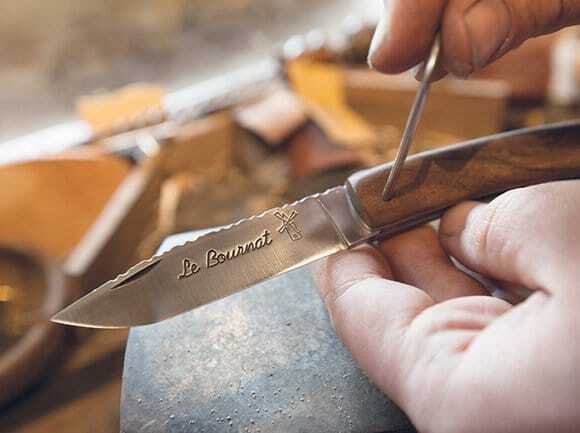 Le Bournat Village is proud to have exceptional knives in its handicraft. Its blades come from Thiers Issard, a renowned establishment founded in 1884. 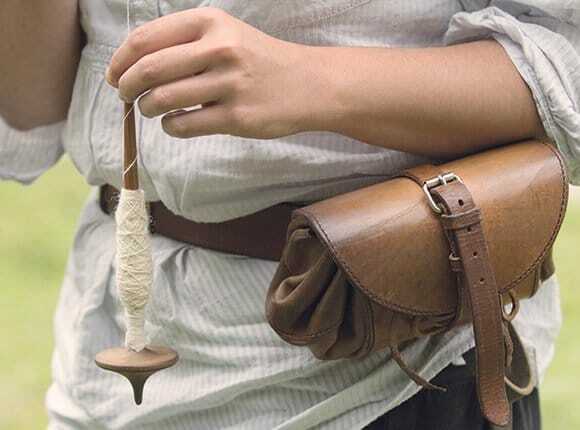 Our cutler assembles each part by hand and offers about twenty various patterns to personalize the knives’ handles made from the Périgord Region’s walnut. More than a souvenir, an object inhabited by the soul of the region. Enough with The Moulin Rouge and La Goulue’s famous legs! 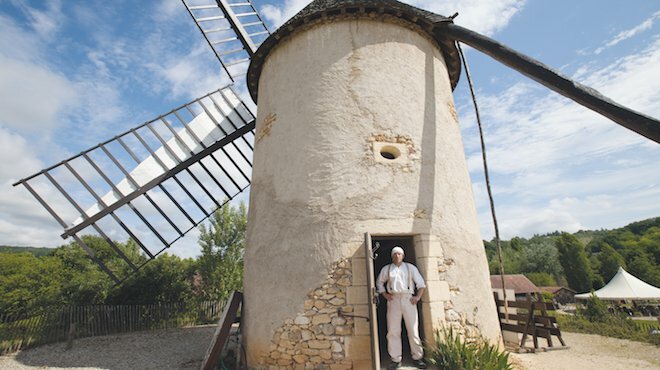 The other agship mill from the golden age is Le Bournat’s mill, rising over the village with its grand sails. The miller mills wheat from the neighboring elds with a int millstone, using the enormous rotary oak carpentry powered by the wind gods. The baker kneads the dough, then cooks it in the wood- red oven. Keep you eye out! There’s a lot happening in Le Bournat! How about moving on to practical work? 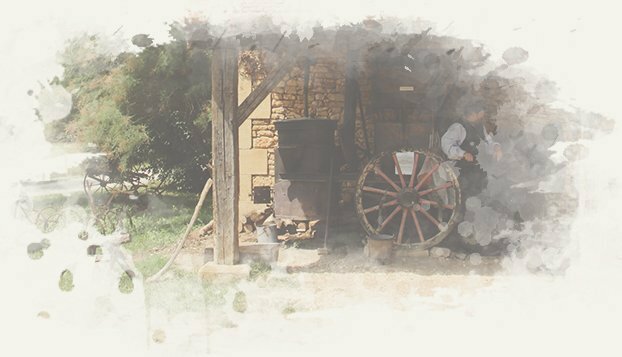 Le Bournat’s workshops invite you, for half an hour, one hour, or even a whole afternoon, to work hands-on for a beautiful creative experience. 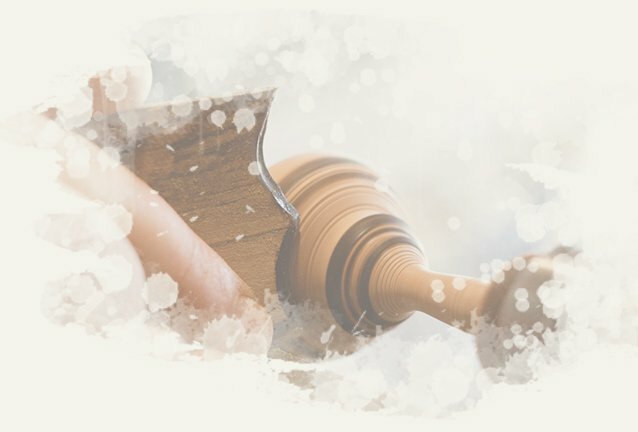 Discover knife woodcarving, a tradition inherited from the shepherds and mountain people who could handle pocketknives with the utmost dexterity. Your hands are too delicate ? Well, try wheat braiding. 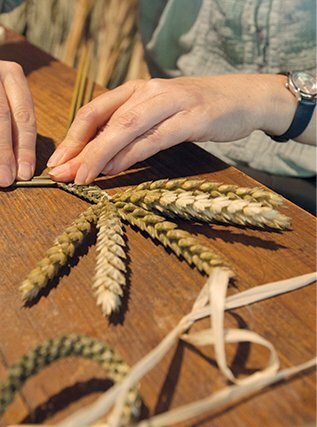 By the end of the crop season, wheat is braided with the last sheaf for patterns that are just as lovely as ne lace. Also, discover the art of pottery, from molding tradition to making gurines and even applying decorations. You’ll know all about ceramics. 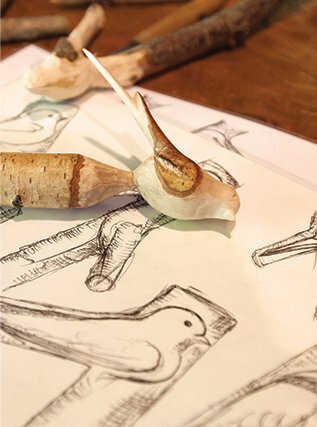 Baking, quill tip calligraphy … and many more workshops await you for both fun and instructive experiences. It’s ideal to keep busy in the long winter evenings by the replace! 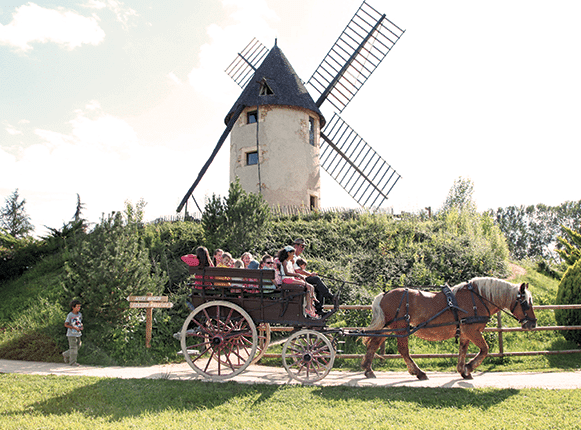 Now you know what is left to visit in Aquitaine !